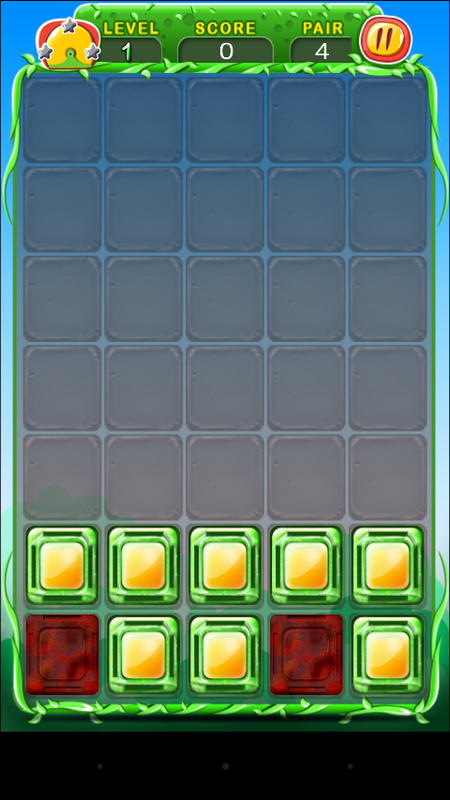 Got bored of same kind of pairing and matching games. 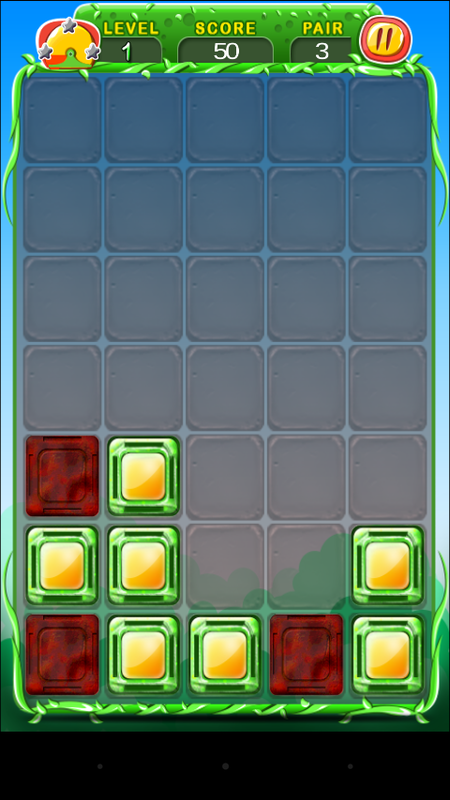 Here we brought a different pairing game with the unique concept. 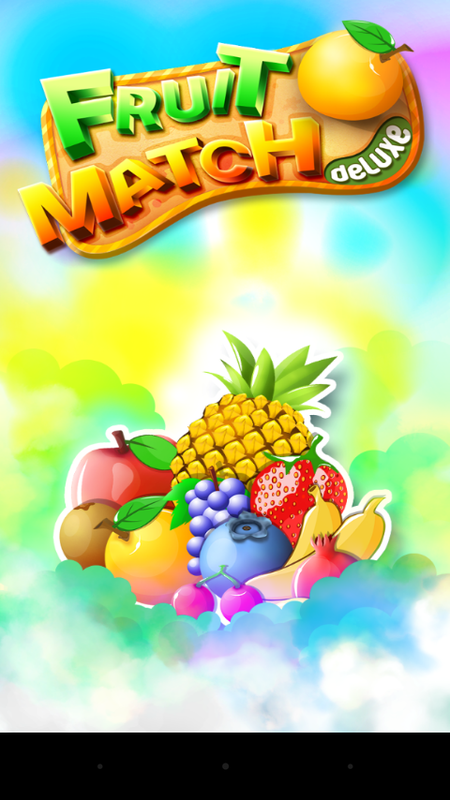 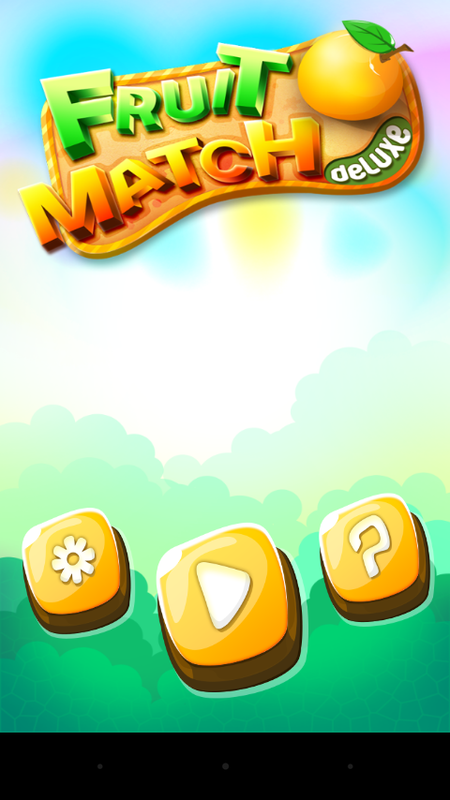 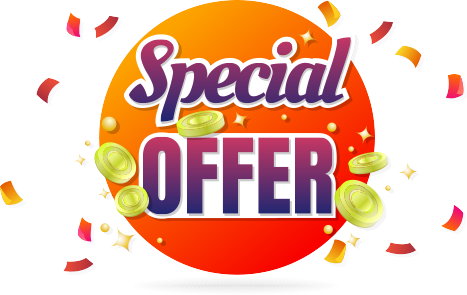 In this game you need to match the identical fruits and there are 1000 of levels with more than 5000 sets.